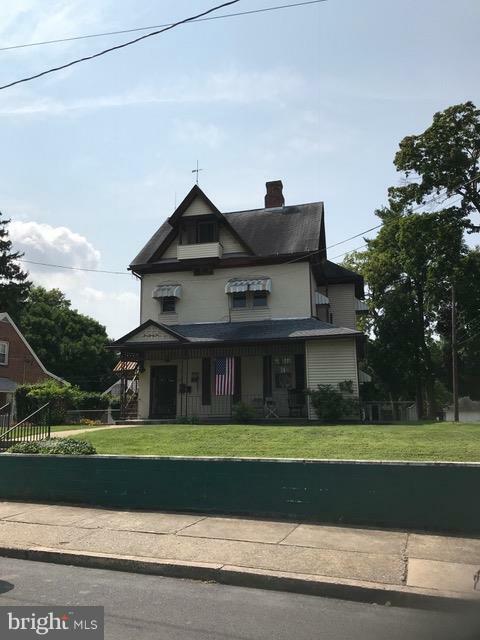 Great Chambersburg Borough location - 1st floor features 2 bedrooms, 1 bath, spacious kitchen, living room w/fireplace and rents for $625/month. 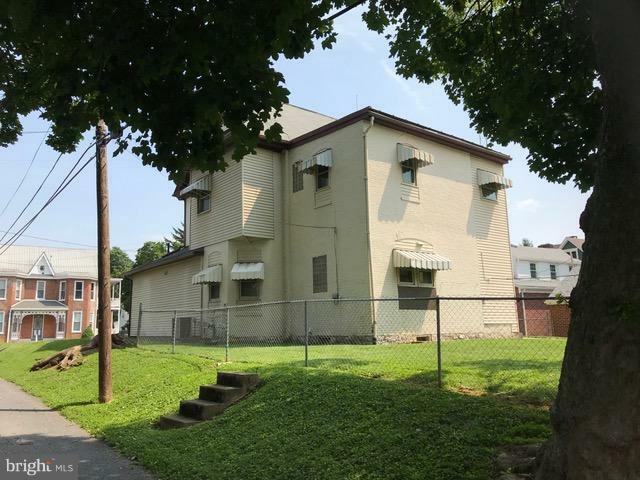 2nd floor features 2 bedrooms, 1 bath, eat-in kitchen and rents for $500/month. 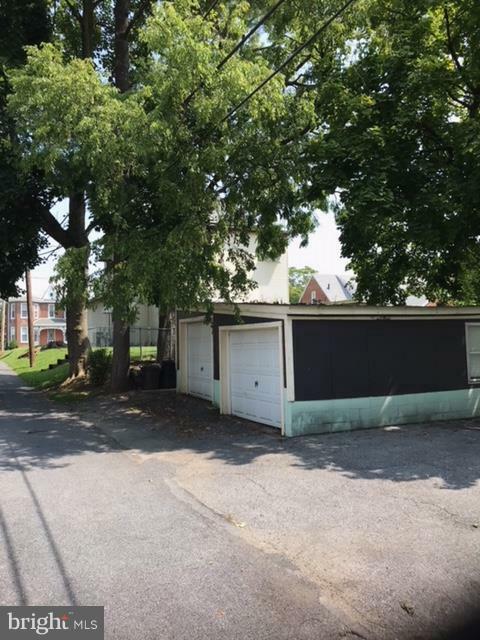 Off-street/2 car detached garage.